Check out Anoigoume, an unboxing show we are currently co producing with Geekotopos and Bionic Electronics. 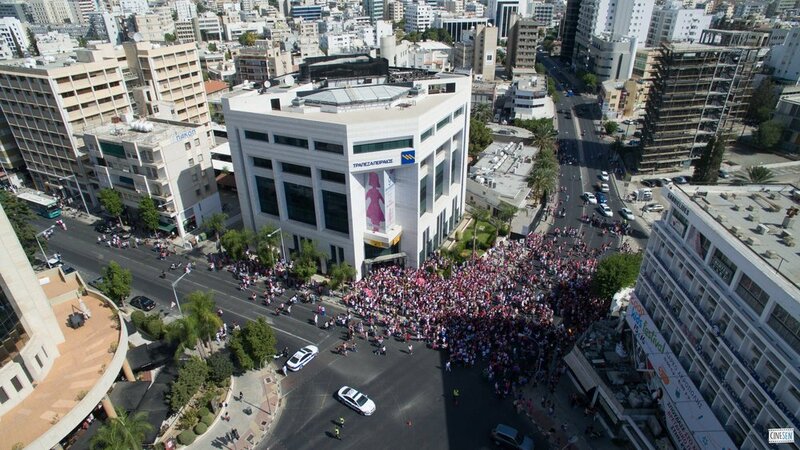 We had an amazing time at the 2016 Europa Donna Cyprus walk. We started our day at 7am filming the preparations and followed the crowd both on foot and by air. We be will sharing the video in the coming week. Stay tuned. The event is supported by Piraeus Bank. We had the opportunity to see Minus One in their home turf Cyprus before the final round of the contest!!! The guys asked us to make a live videoclip of their song to show of their showmanship. I must say the results are darn good.